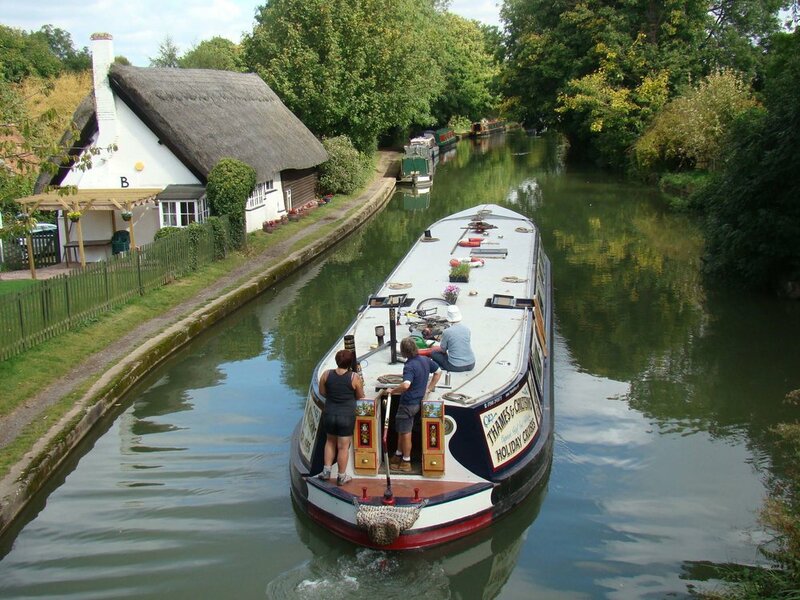 Tranquil Rose is a wide beam narrow boat offering hotel accommodation on the rivers and canals of Southern England. Purpose built, she combines the classic looks of a traditional canal narrow boat together with the comfort of a wide beam vessel. We generally have five or six guests on our cruises although we can accommodate up to eight in a group booking. With our crew of three, we explore the industrial heritage of our waterways, and visit some of the finest of unspoilt countryside, stopping along the way at places of interest and historical landmarks. We have various accommodation options, including Single, Premium Single and Double cabins, and our prices are inclusive of all meals, which are freshly prepared by our onboard chefs. During the day, sit back and relax, or if you feel more energetic, why not take a walk along the tow path or join the crew working the locks – we are not in a rush, so have plenty of time to explain how they work! With our knowledge of the waterways, and the maps, guides and books available in Tranquil Rose’s library, you will be sure to enjoy your cruise to the full.